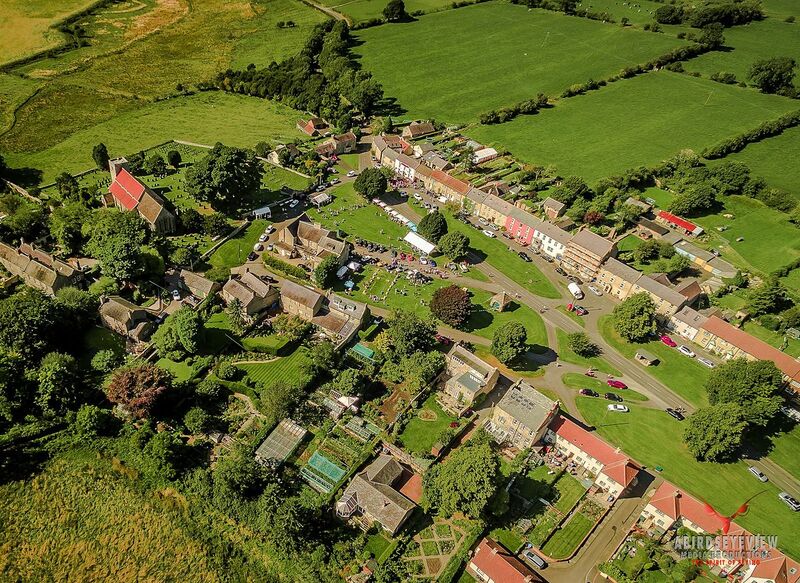 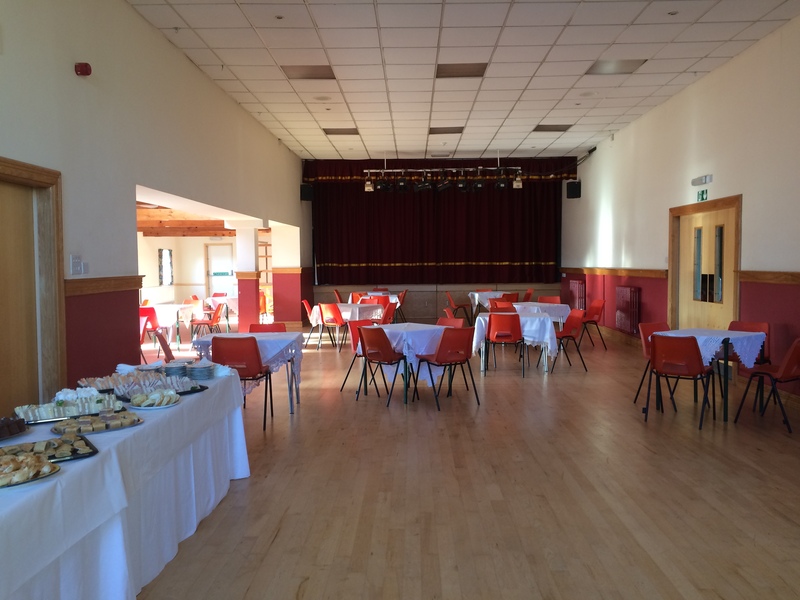 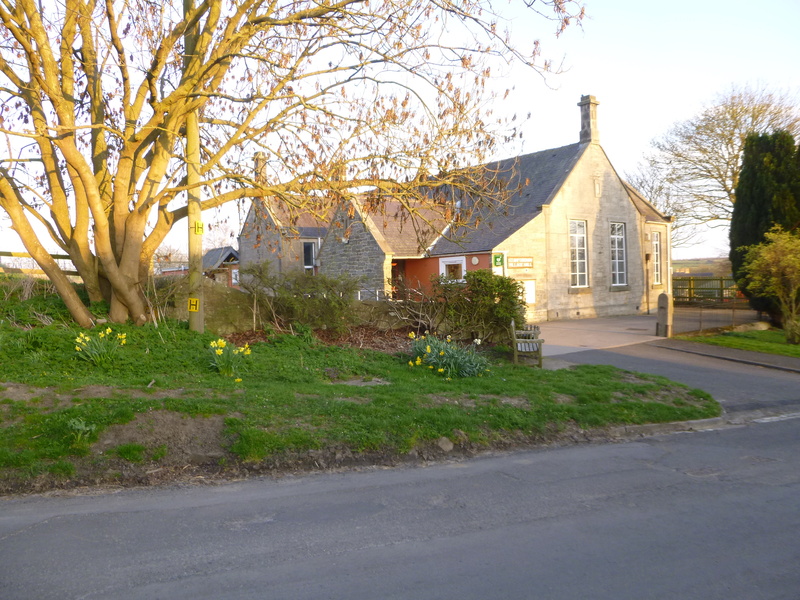 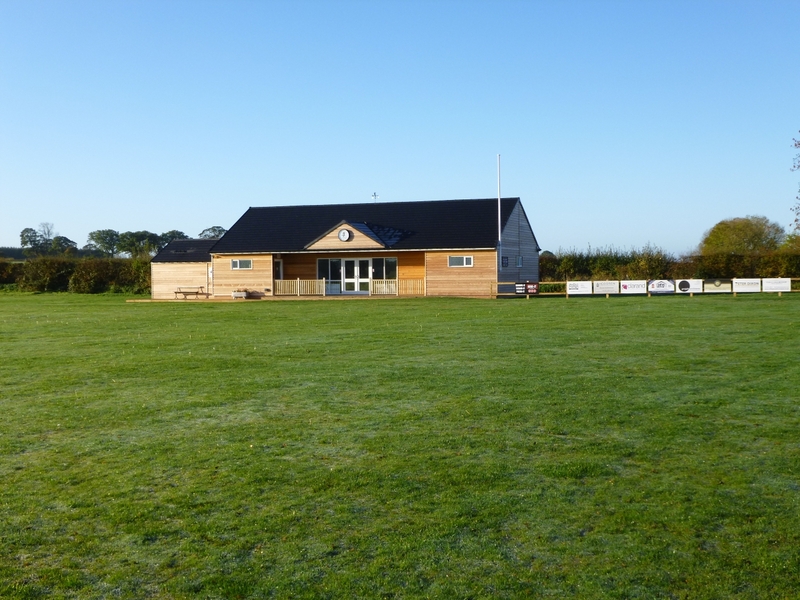 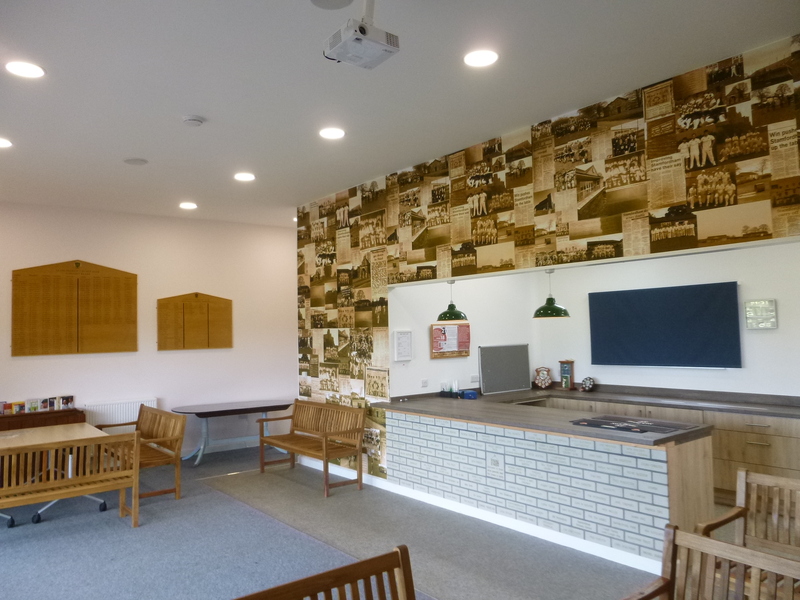 Our Village Hall and Sports Pavilion provide two distinct multi-purpose facilities for use by the whole village community and are also available for hire to people and organisations outside the village community seeking a venue for self-catering weddings, small conferences, meetings, exhibitions, wakes, parties, sports activities etc. 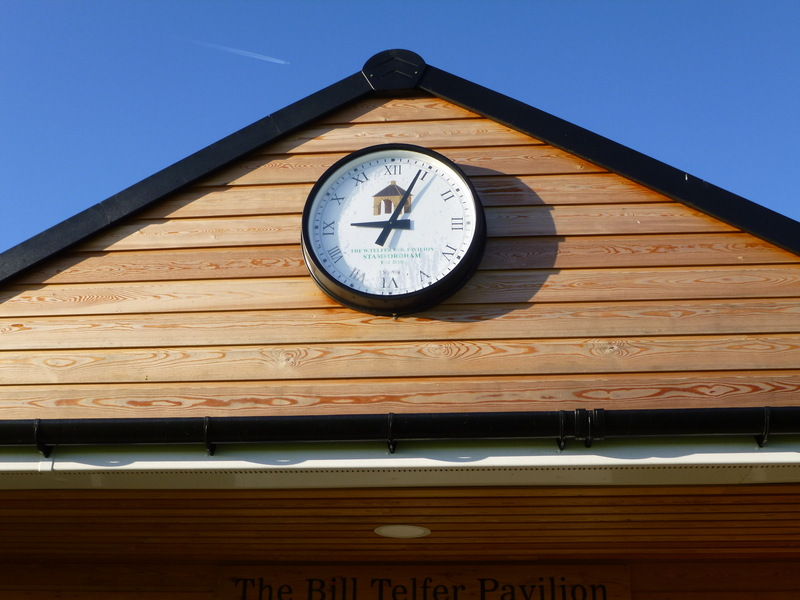 Check the Diary page for availability and see the Hiring the Hall/Pavilion page for booking forms and terms & conditions. 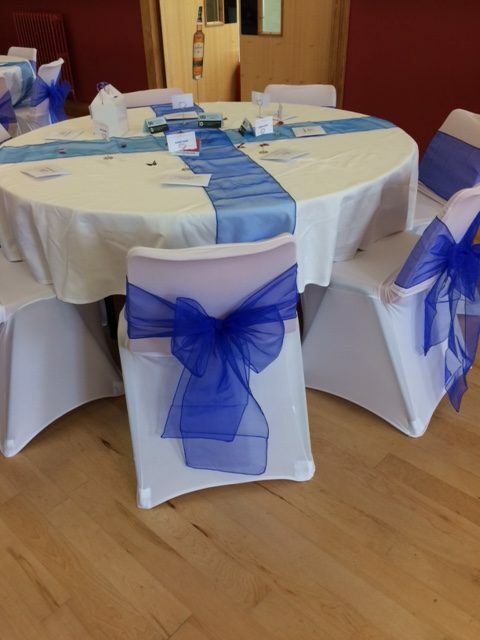 For any further details please email stamfordhamhall@gmail.com or phone the Booking Secretary, Charlotte Hancock on 01661 886206.